Q. How do I download books from HathiTrust?  People affiliated with U of I (or with another HathiTrust partner institution) are able to download full PDFs of all works that are in the Public Domain or have Creative Commons licenses. Some materials are not available for full-PDF download because of third-party agreements between HathiTrust and other institutions, like Google. For Limited (search-only) works, you cannot view the entire work. This is because either the work is copyrighted or because HathiTrust cannot determine if they are in copyright or not. If you are not affiliated with U of I, we cannot download and send HathiTrust documents to you. You may search and access fully viewable materials in HathiTrust and download materials where there are no third-party restrictions. You may also create a HathiTrust Friend Account, which lets you organize your collection. However, it does not give you the same access to documents that U of I affiliates have. For more assistance, contact the Scholarly Commons. Government Documents - these are considered to be in the Public Domain. For more information about accessing government documents, contact Mary Mallory or Sara Benson.